Welcome to Style Dance Academy! Welcome to our 20th Season!! 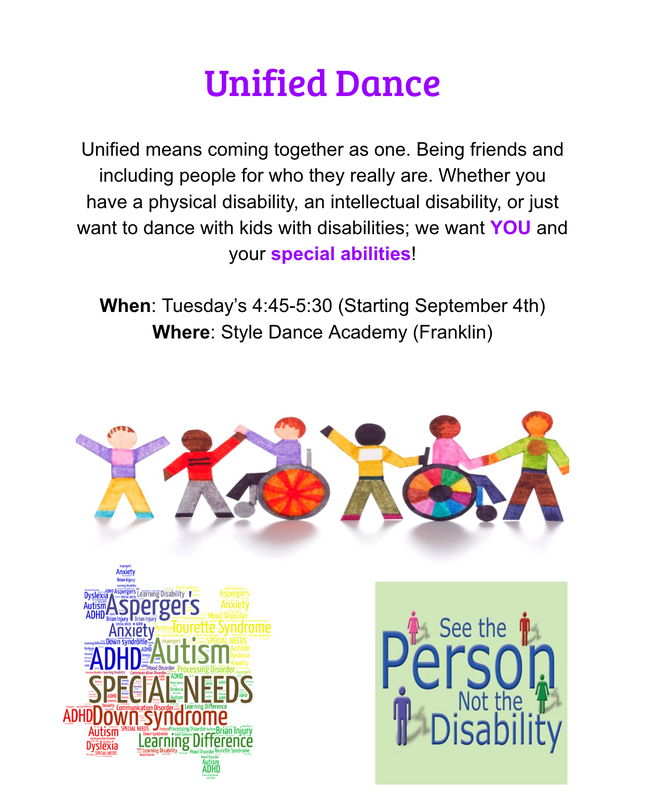 Check out our NEW UNIFIED DANCE program!